Here is a selection of TEMPLATES and examples we believe you will find useful in organizing and developing the various functions and strategies at your firm. 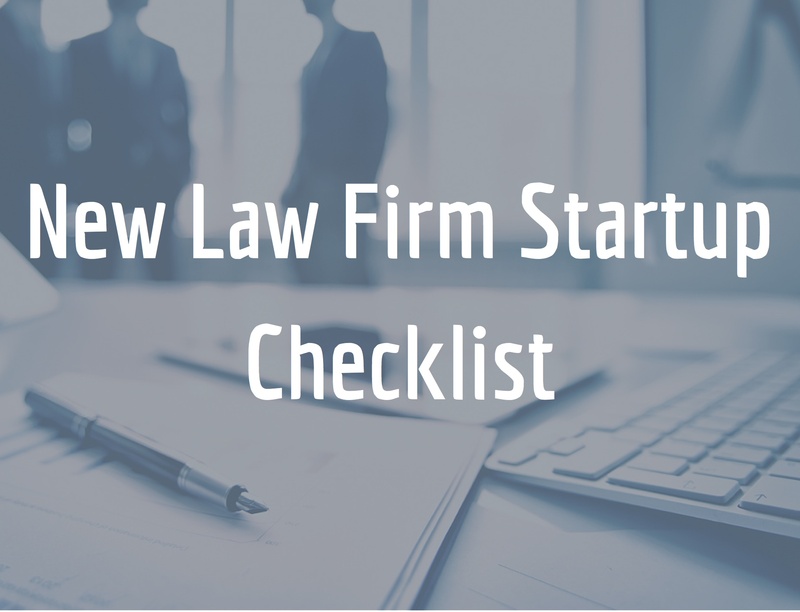 This checklist will help those who are interested in learning more about the many steps involved in starting a new firm. Use this to organize your thinking, assign responsibilities and determine where help is needed. 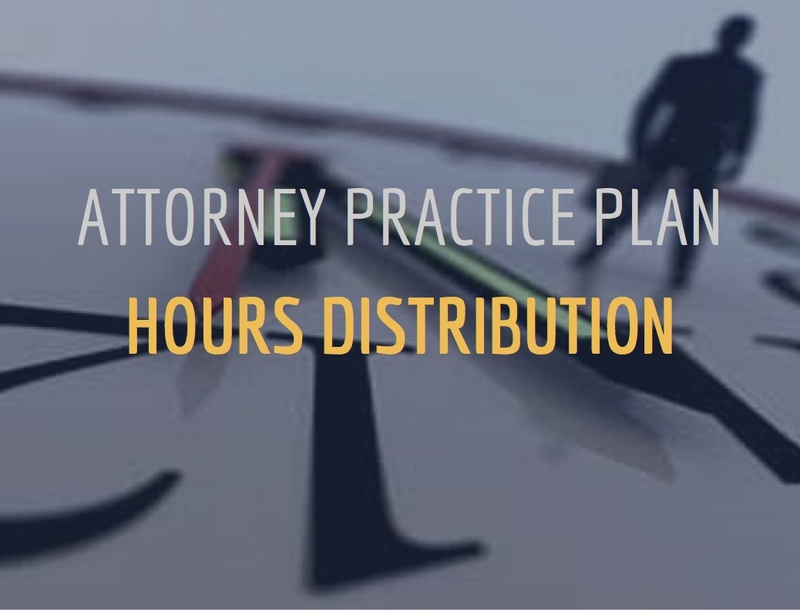 The attorney practice planning process carefully considers the balance between billable and non-billable hours.This example shows the practice planning process for a five lawyer section (or firm). 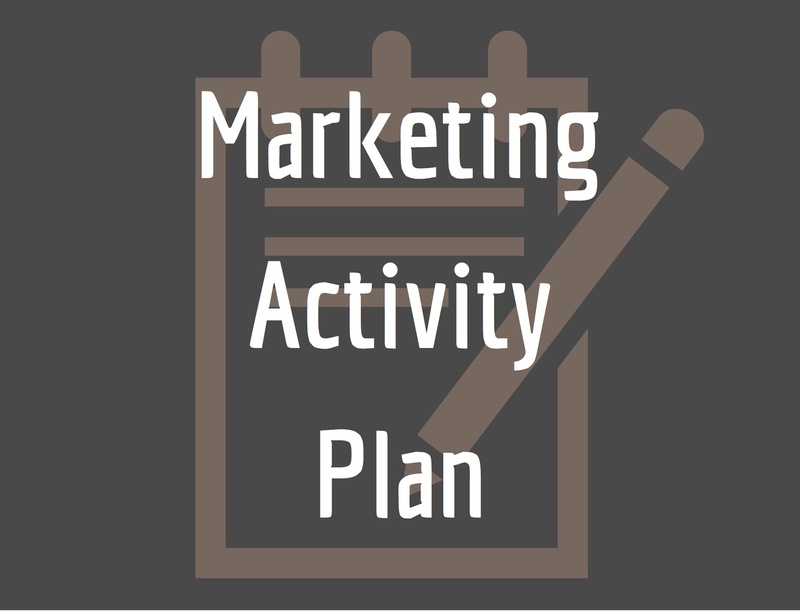 This template will assist lawyers in expanding their marketing scope. It will help lawyers to look ahead in setting goals and focusing on the most effective business development methods. Successful lawyers recognize the need to constantly develop new business, especially when busy with existing client work. 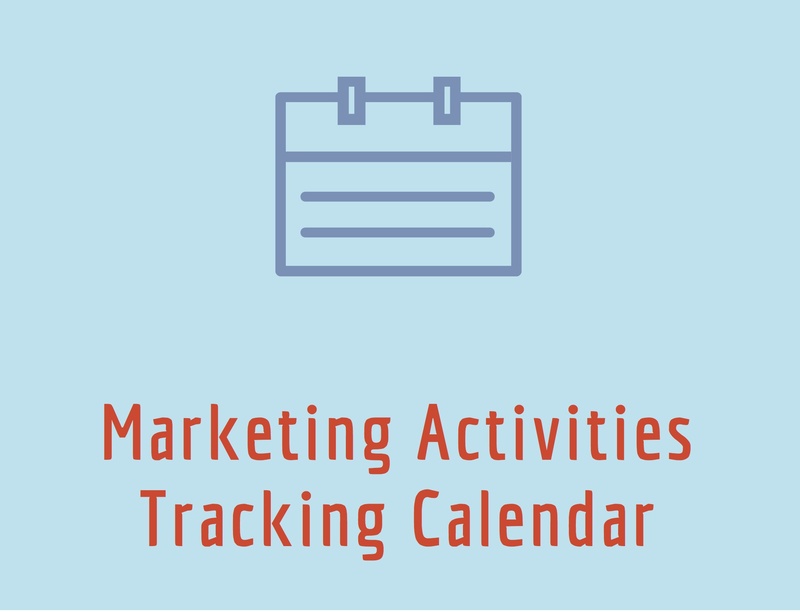 Here is a handy tool for staying focused on marketing. Firms that have a real age advantage can take a long-term approach and slowly chip away at their competition as they age. 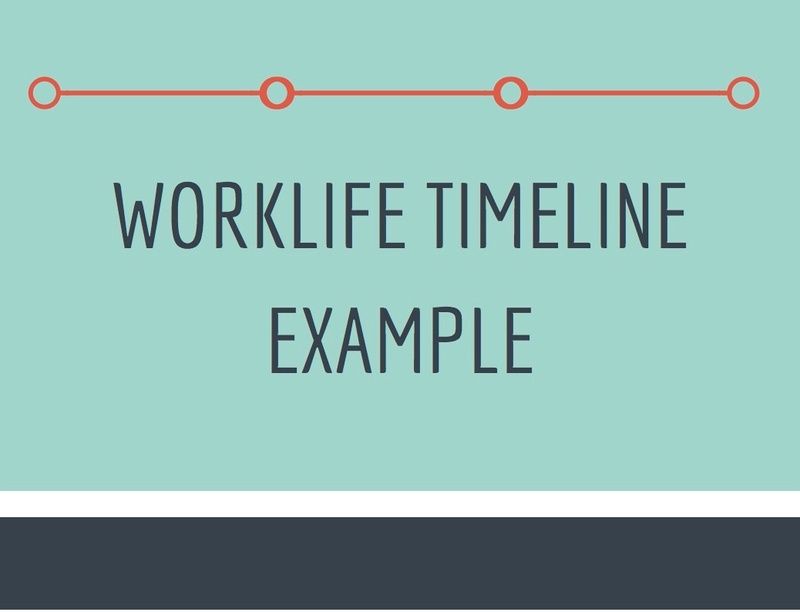 Work-life timelines allow law firms to create plans to project a positive future to clients. Lawyers who understand the way a client thinks will be better able to connect with the client and enjoy a higher success rate. 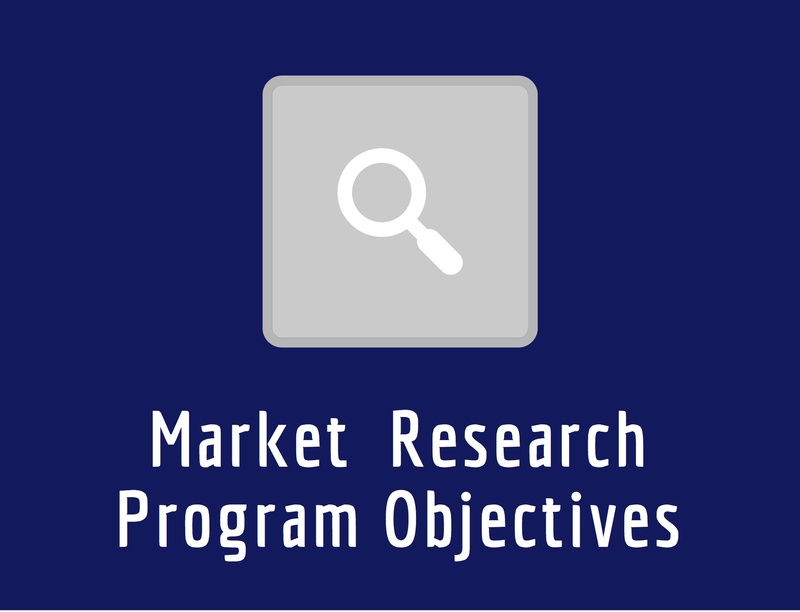 A good market research program is a valuable tool.